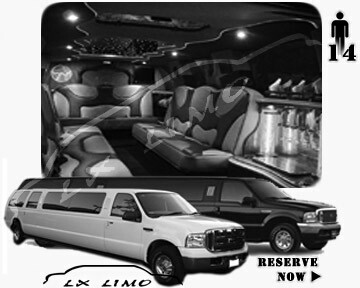 Treat yourself to limo rental in Boston, MA for an extraordinary evening. Whether you want to impress business clients, whisk your date away to Prom, or drive off into the sunset after your wedding, we’re here to assist you. 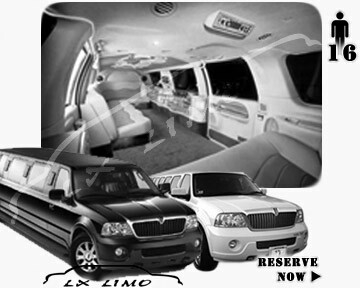 Boston LX Limo represents the best choice for limo rental in Boston, MA for several reasons. 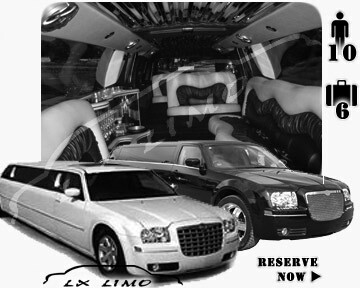 We maintain professional and friendly limo services with honesty and integrity. And we have one of the biggest fleets of limo rentals in the area. What better way to celebrate your big day than with us? We strive to provide amazing experience to each and every customer. These are some of the ways we create our top rated service experience. We set ourselves apart in our field with the luxury services provided above, but we believe that a few additional core differences make us the best in the business. 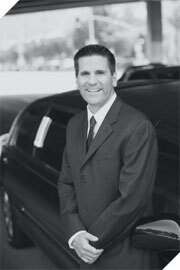 The Best Limo Drivers Around: Our limo drivers are our most important investment, so we screen each of them extensively. We only select the most courteous, experienced, and efficient employees to drive our vehicles. 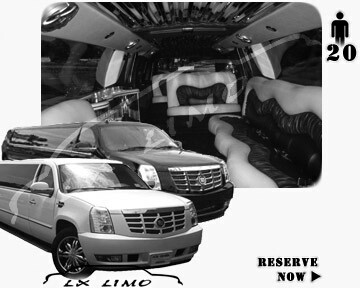 Luxury at Any Price Point: We know that your limo rental in Boston, MA celebrates a special occasion. But that doesn’t mean it has to break the bank. When you rent from Boston Limo, expect reliable service, gorgeous vehicles, and great prices. 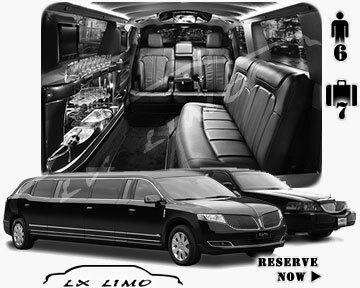 We know it’s hard to find a good value with rental limo service, but you can stop looking with Boston LX Limo. Contact us now to get the best limo service in the area. Call 617.848.8577 to reserve the luxury vehicle of your dreams today. 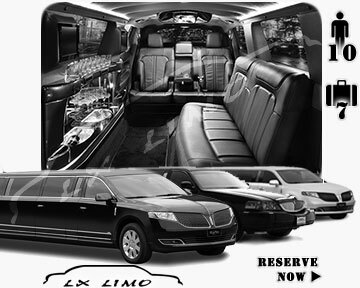 Do you want piece of mind - reserve with Boston LX Limo. It is hard to find good, reliable limousine company, it is even harder to find good value limo service that would be both reliable and provide excellent limos. 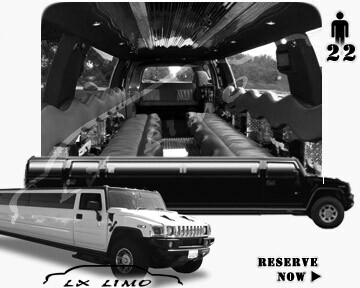 We are top rated limo rental company in Boston, MA that provides amazing selection of most exciting limos, reliable and dependant service, and all of this at a great value. Call us now and get the best limo service around. See rates for all our services and vehicles. Click on Manage Page Tags menu option to setup Soma Elite. You will also want to hide the Container for this module in the Module Settings so that it's not visible to your web site visitors. For help email Support@OnyakTech.com.